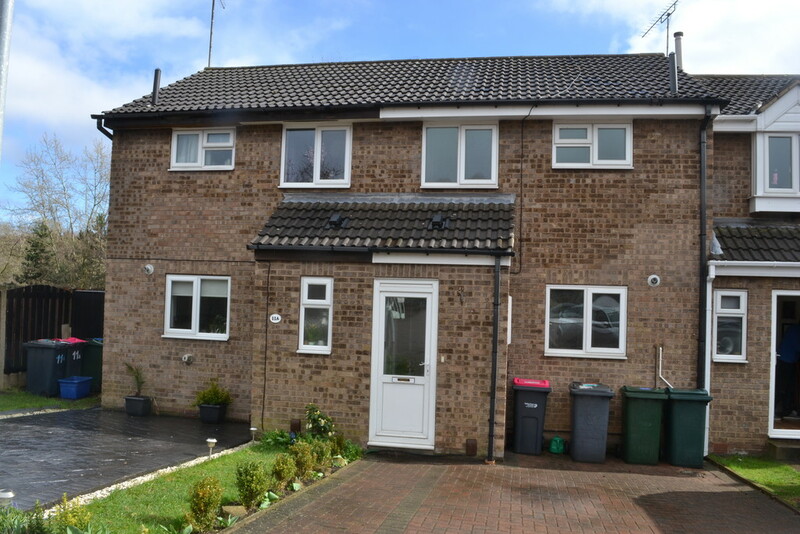 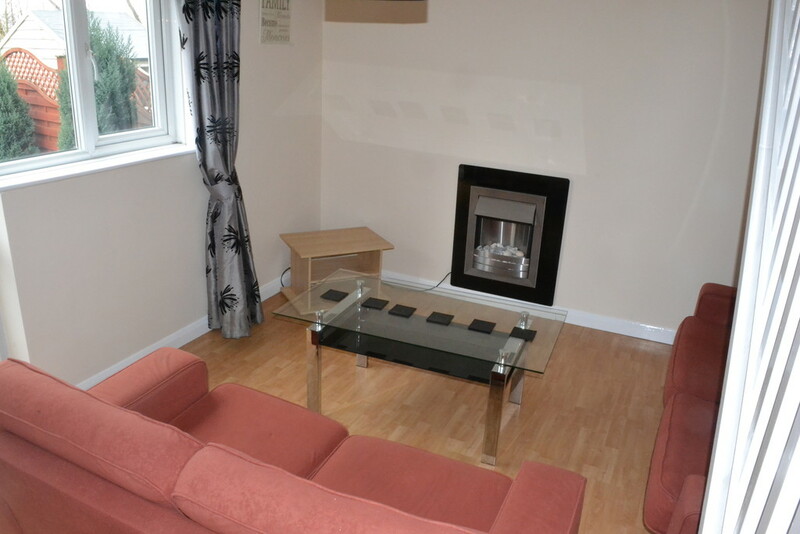 Superb Two bedroomed property which is available immediately. 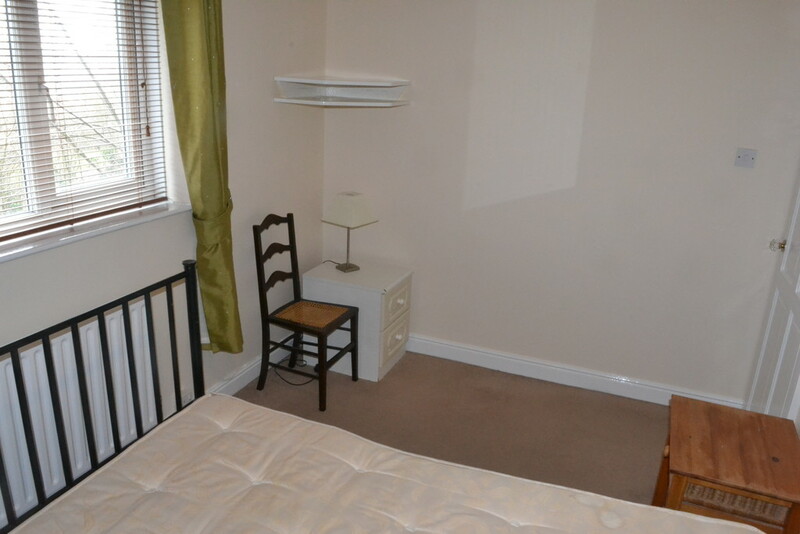 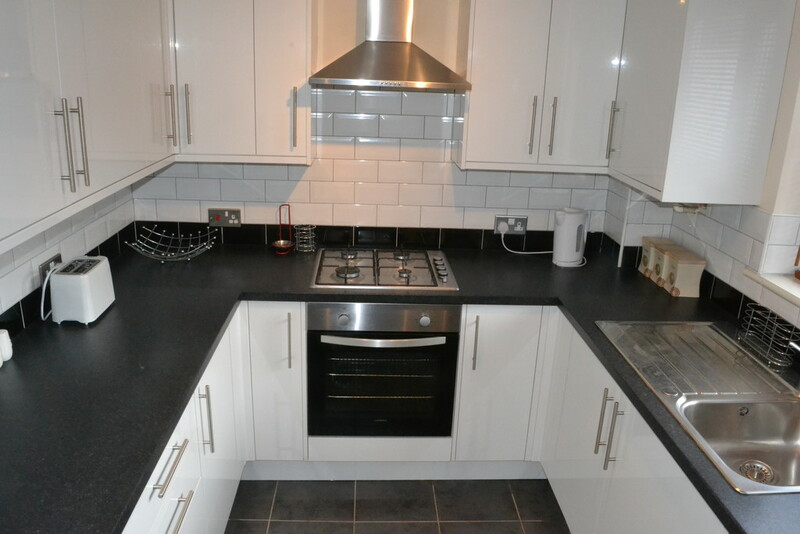 The accommodation briefly consists of a modern kitchen with appliances, Living room and a downstairs cloakroom. 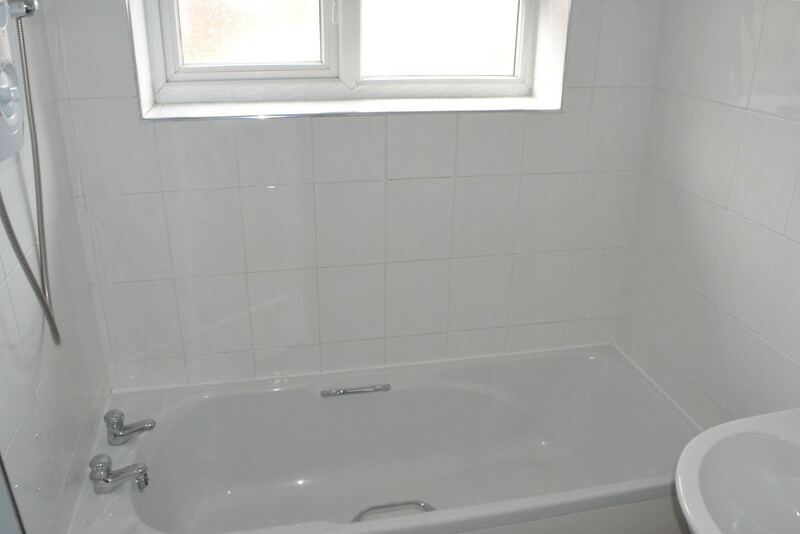 To the first floor are two bedrooms and a bathroom with shower. 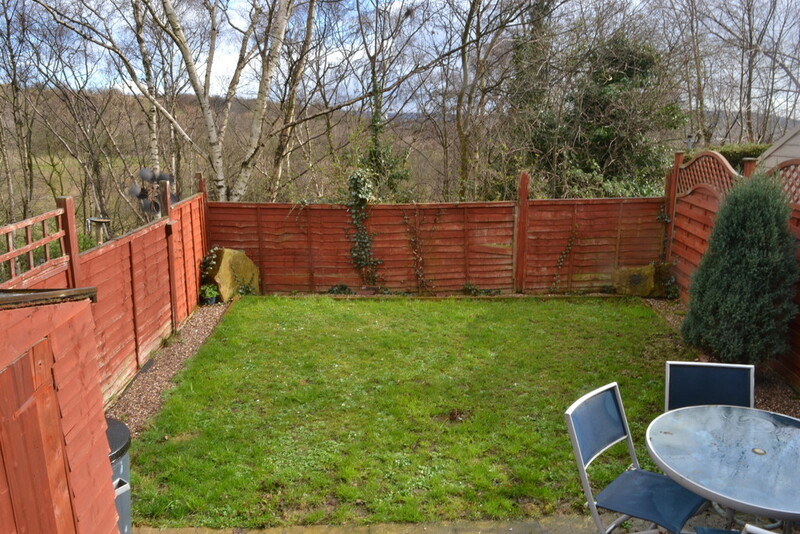 Viewings are a must to appreciate how lovely this property is..